Born in Copenhagen, Denmark. 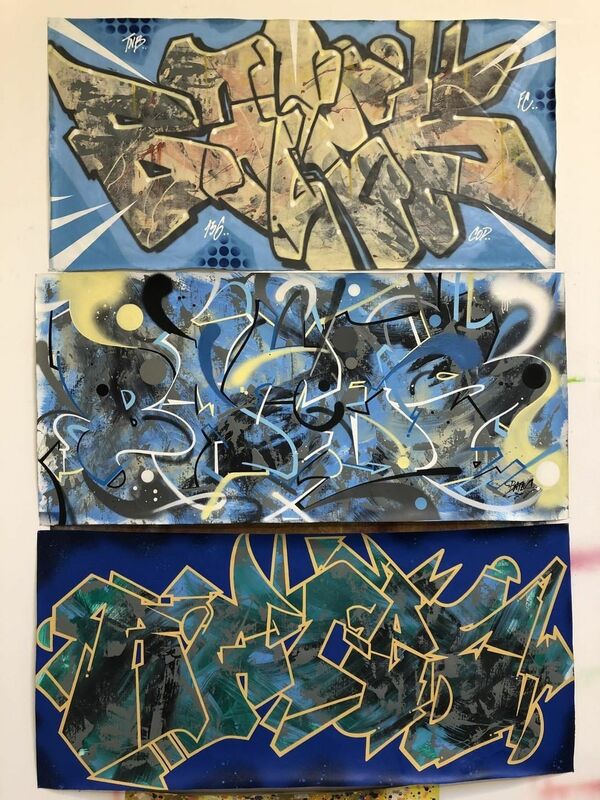 1971 Bates began writing graffiti in his early teens and despite his tender age soon became one of the most prolific artists within Copenhagen’s budding hip- hop scene of the mid 1980-ties. Already in 1989 he was considered among the leading elite of European graffiti artists – including names such as Loomit from Germany, Mode 2 and Bando from Paris, Delta and Shoe from Amsterdam. 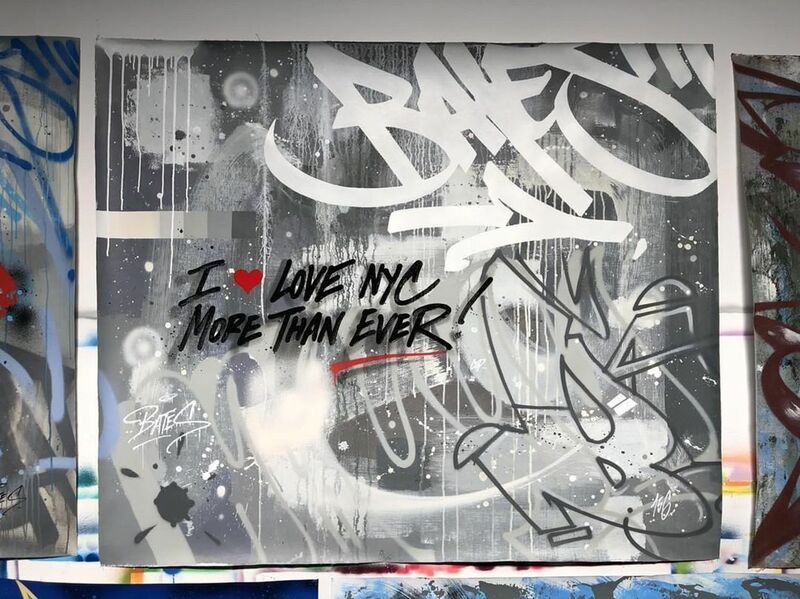 With the internationalization of the European graffiti of the early 1990-ties the rumor of Bates stylistic elegance spread even further and he soon became of the most sought after artists for the big venues around the continent and overseas. He has been invited to paint in more than 30 countries, on all five continents. In 1998 he was the second artist to be featured in “On the Run’s” biographical series on international graffiti writers. In his graffiti art Bates combines a traditionalist New York feeling for style – with an emphasis on a logic flow of letters, dynamic and swinging rhythms of bars and arrows – with a European sense of technique, of sharp lines, with a graphic verve and near flawless can control.